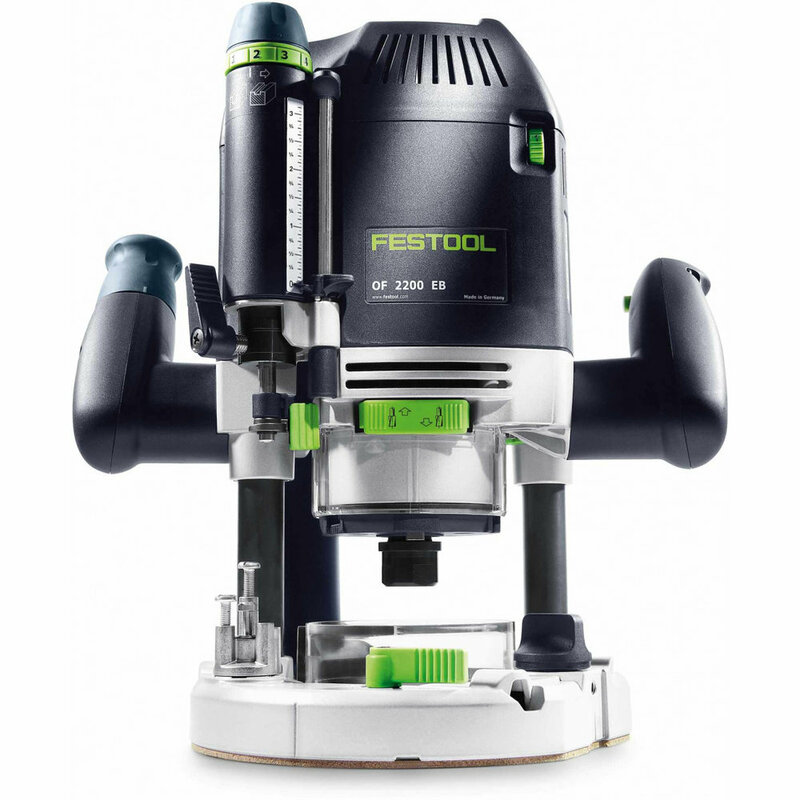 Between September 17th and October 31st, trade in and trade up to a new Festool. 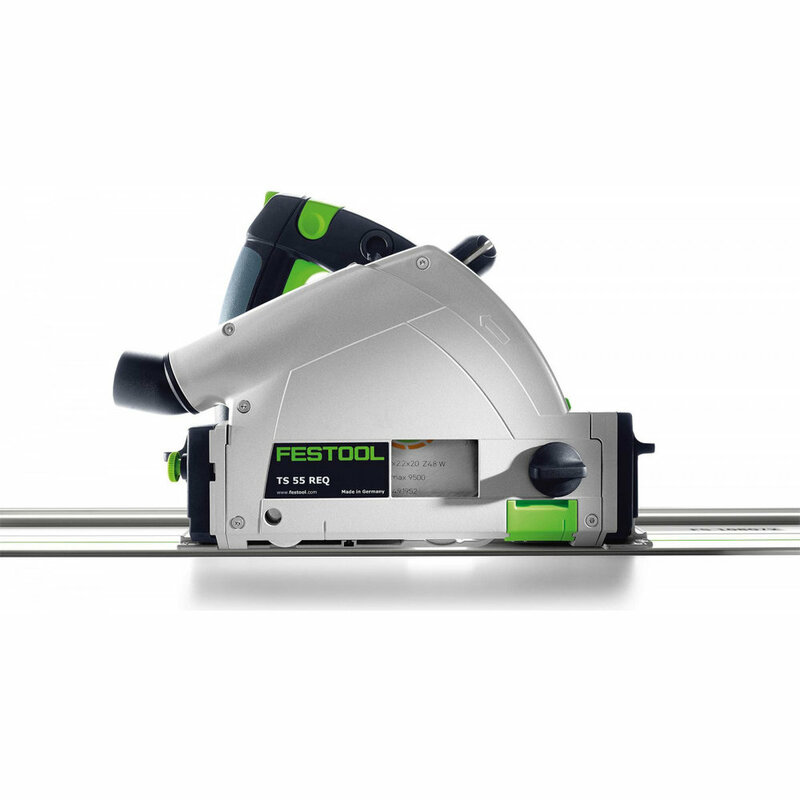 Send your old trade-in tool to Festool using the prepaid shipping label. (Any tool qualifies for the trade in…even an old hand-tool). 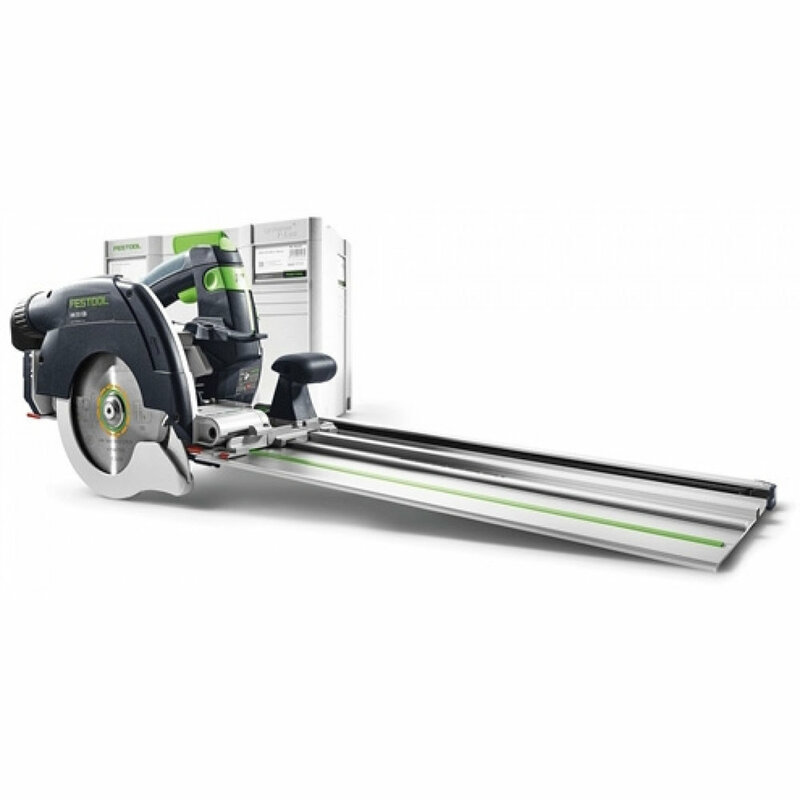 Receive a $100 Prepaid Mastercard within 3-6 weeks of receipt of your trade-in tool.